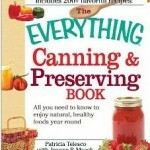 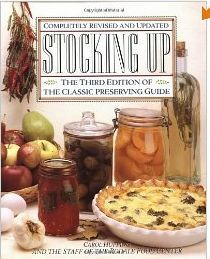 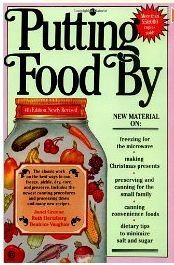 Here are some outside links for information about canning and food preservation and some of the books in our library. 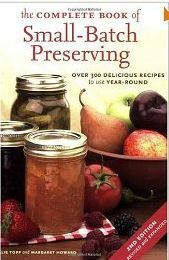 These are only a few of the many resources you can now find on preserving your own food. 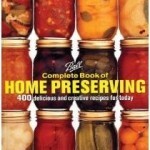 If you have a favorite we would love to hear about it!